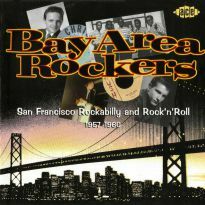 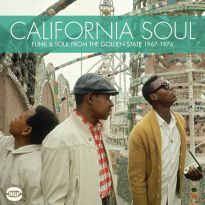 This album should go down in history as one of the most important compilations ever released in the UK. 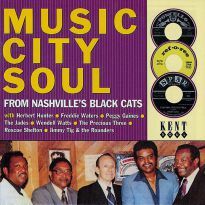 Originally put together in 1974 by Charlie Gillett for his Oval Records label. 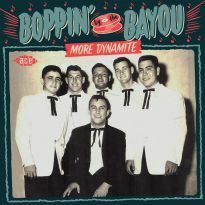 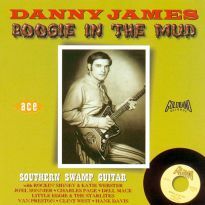 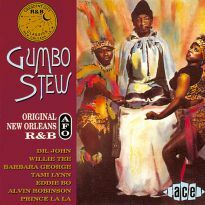 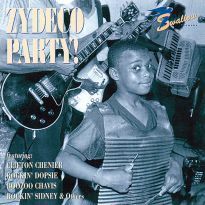 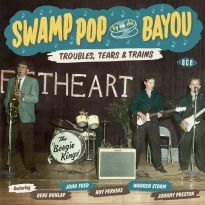 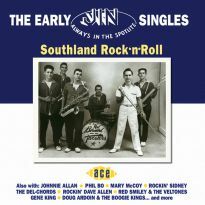 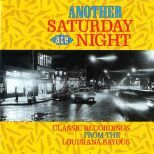 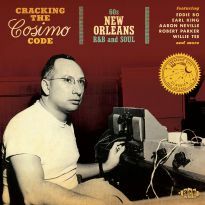 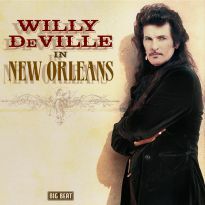 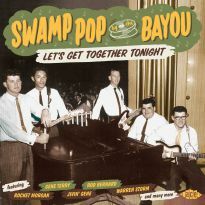 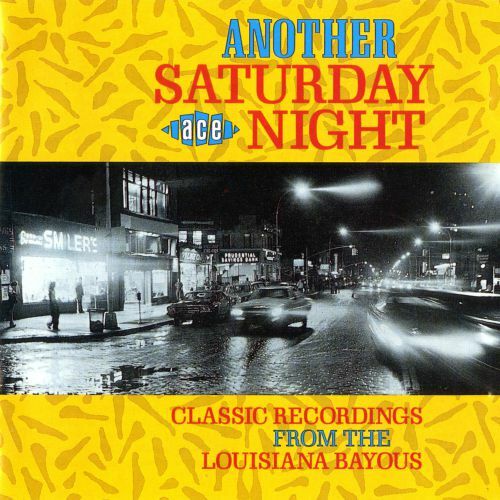 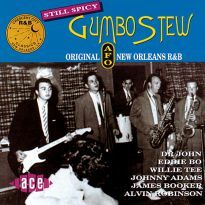 Ace is now pleased to announce the reissue of this best selling album (together with some newly added tracks) featuring the best music from South Louisiana. 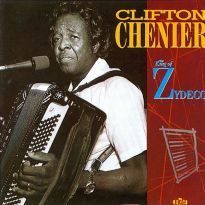 It contains an endless zig-zag from the familiar to the surprising and back. 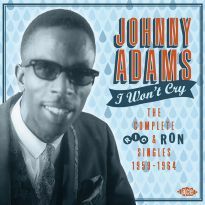 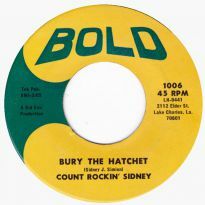 Although many of the album's tracks are cover versions, its classic status results from recordings that don't follow expectations. 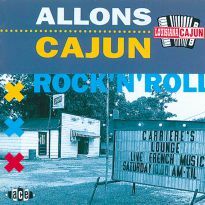 Loosely described as a Cajun compilation, the discerning listener will also detect some Rhythm & Blues, Two-Steps and Waltzes all of which is dominated by Ace Records' favourite instrument- the accordion! 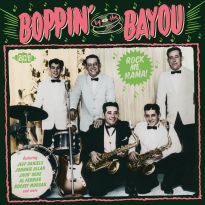 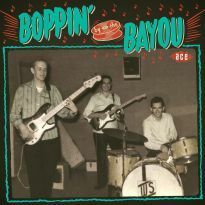 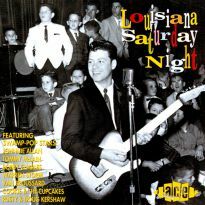 This together with Charlie's new sleeve notes makes this the ideal compilation and forms a perfect introduction to the delight that is Cajun Classic Recordings From The Louisiana Bayous indeed!